At Laurel Insurance Partners, we understand that going through a drawn out health battle is a difficult thing for you and your loved ones. 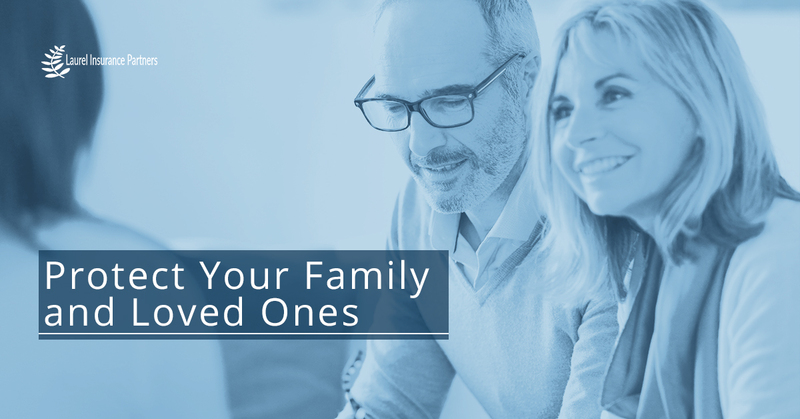 If you or a family member are going through an extensive medical predicament which has warranted long-term care, home care, or hospitalization, then looking into long-term care insurance from our insurance group is something worth doing. To further inform our readers about why or why not to get long-term care insurance and when it’s the most beneficial, we’re dedicating this post to long-term care insurance and what you can expect from it. Let’s take a quick look. 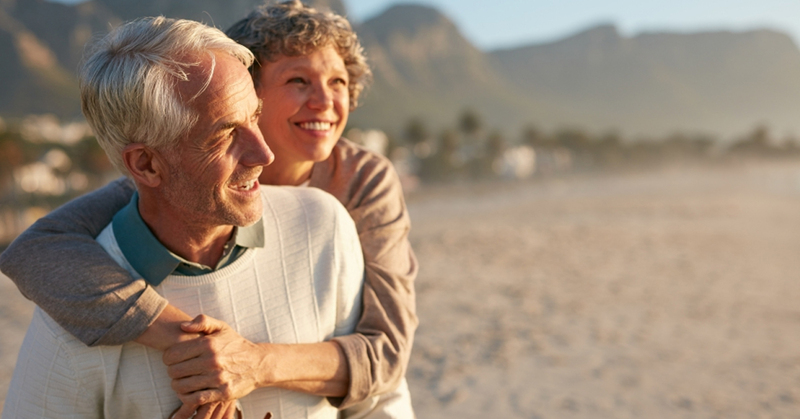 Unlike traditional health insurance, long-term care insurance is designed to cover long-term services and supports, including things like personal care and custodial care in a variety of settings. These settings could be your home, a community organization, hospice care, hospital, and so forth. In other words, long-term care consists of a range of services and supports that you or a loved one may need to meet personal care needs. Most long-term care isn’t necessarily medical care in the sense that you’re being operated on or receiving feedback from a doctor, rather, long-term care focuses on assistance with the basic, personal tasks of everyday life. This is sometimes referred to as Activities of Daily Living (ADL), and includes things like bathing, dressing, using the toilet, transferring (from a bed to a chair, etc. ), caring for incontinence, and eating. Long-term care also helps cover other routine yet essential functions of life, sometimes called Instrumental Activities of Daily Living, or IADLs. 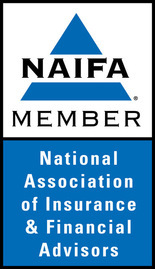 Some of the things that long-term care insurance would cover under Instrumental Activities of Daily Living include various housework, managing money, taking medication, preparing and cleaning up after meals, shopping for groceries or clothes, using the telephone or other communication devices, caring for family pets, and responding to emergency alerts, such as fire alarms. Keep in mind that a good amount of long-term care insurance policies have limits on how long or how much they will actually pay out. So, some policies will pay the costs of your long-term care for only two to five years, while other insurance companies might actually offer policies that will pay your long-term care costs for the rest of your life, despite how much it may cost. There are very few policies out there that actually do this, but they do exist. Annuity insurance and long-term insurance can be difficult to understand, but that’s why Laurel Insurance Partners is here to help you find the right customized insurance solutions to meet your needs and financial situation. We respect that everyone deserves the right medical care and that all starts with finding the right insurance solutions. Give us a call at (828)-513-5045 or (855)-664-5660 or fill out our short form to see what we can do for you.